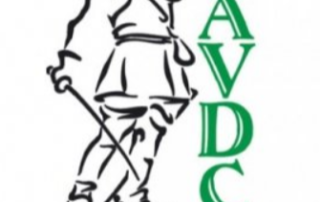 Andrew Grant, chief executive at Aylesbury Vale District Council (AVDC) says a lot of councils are still at the transition stage, trying to remodel departments and tinker with digital tools, when they really should be aiming for complete transformation. 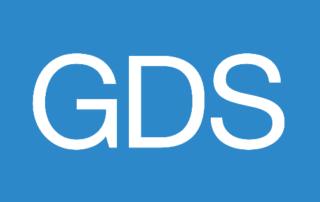 A new course from the Government Digital Service academy will focus on how government carries out user-centered design to create inclusive services, and will allow participants to explore techniques such as interaction and content design in an agile environment. 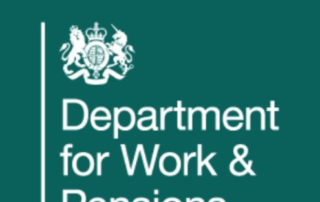 Like many large organisations, DWP is adopting a DevOps culture to try and break down traditional barriers between different professions, and unlock the full value of technology and data to transform its services. 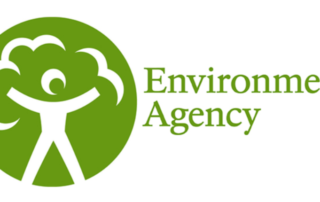 A delivery manager in the UK Environment Agency proposes that government should focus on hiring teams to accomplish agile work rather than funding for specific projects, reducing reliance on outside contractors. 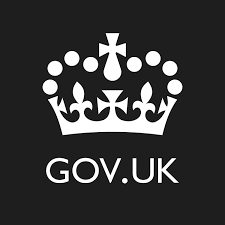 The strategy pledges a “change of working, of culture, and of disposition” in the civil service, with a strong focus on growing the right people, skills, and culture to maintain an agile and adaptive government. Speaking at the annual Munich Security Conference, Sir Michael Fallon laid out a modernization plan that would enable NATO have more agility, flexibility, and coherence between intelligence structures and control centers. Kevin Cunnington explains his plan for getting government institutions to transform into modern, digital organisations. 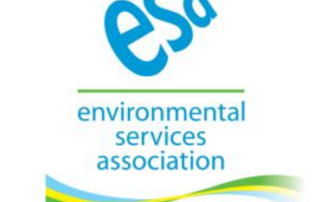 Extending the concepts of agile beyond development, the chairman of the Environmental Services Agency seeks to highlight 'productivity benefits' available to the UK economy through investment in waste infrastructure. 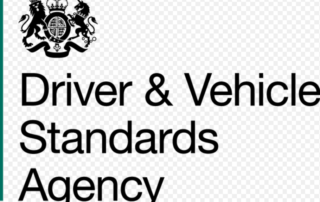 The DVSA, responsible for improving road and vehicle safety in Britain, has moved away from long-term contracts in order to modernize services through a more agile approach.